I had my hair washed by Abigail and she gave me an amazing shoulder massage after washing my hair, While washing my hair I had another lady giving me a hand massage, It was lovely and relaxing, a real 5 star treatment. Moving onto the blow out , Pinky did my blow wave and She was the nicest human, So sweet and really gave me special treatment. My hair felt amazing after she did it, it was so soft and shiny and it lasted for a whole week before it got oily. 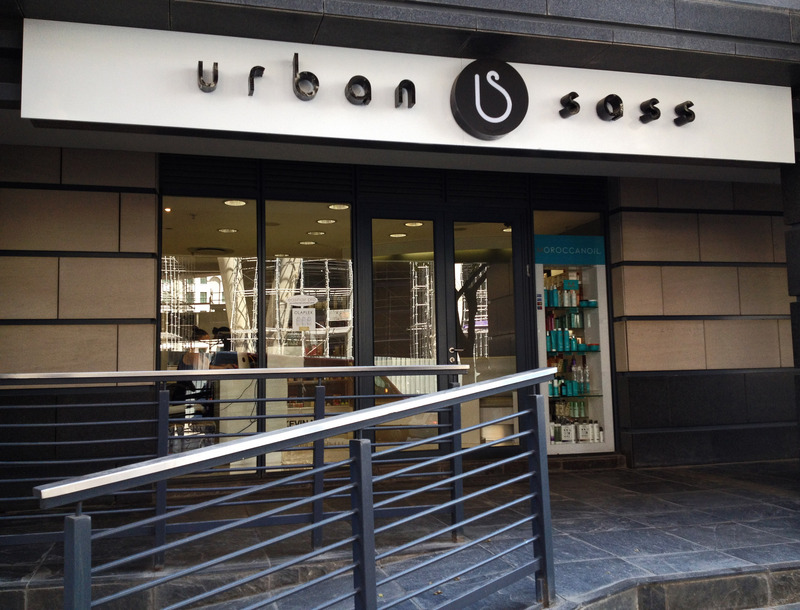 The staff are easy to get along with and there is a real sense of family and homeliness at Urban Sass.